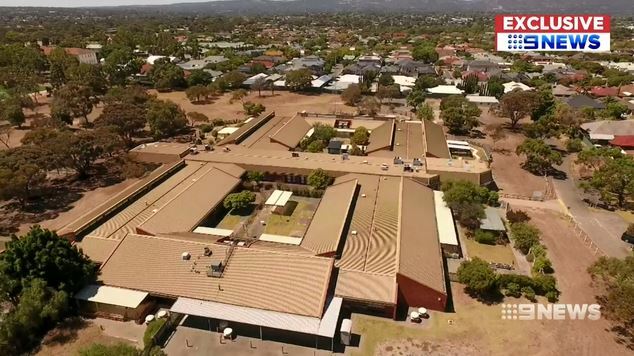 A 9News report on the introduction of the legislation. The Rosha Group revoked permission for the camera, which had been placed in an 82-year-old resident’s room 18 months before under the facility’s former management, The Advertiser reports. 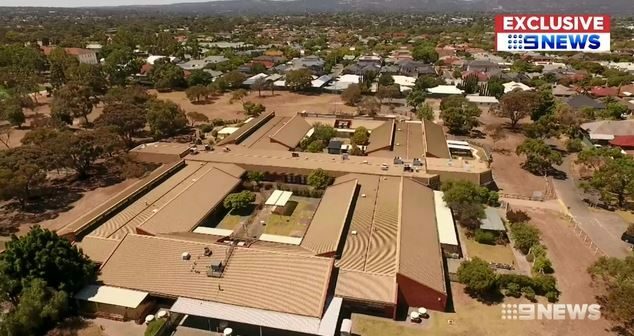 A spokesperson for the Group, which has three facilities across Adelaide, said there had never been any grounds for concern about the resident’s quality of care, health or welfare and it had “respectfully declined” the request after reflecting on the interests of the residents and staff, including their rights to privacy. The news comes as SA Best Frank Pangallo formally introduced legislation in state Parliament to allow the use of CCTV in private and government-run aged care homes including in residents’ rooms. Under the SA Best proposal, technology already in use in the UK would create instant alerts for life-threatening incidents with the cameras able to be programmed to screen out personal care situations such as bathing and changing. Residents would be monitored by independent and qualified nurses or social workers with security clearances who would document treatment standards and incidents, while family members would also be able to log in to check on a resident’s wellbeing. As we covered here, the Health Minister Stephen Wade has already said he’s open to the idea. Law firm Hall & Wilcox points out that there are challenges however, with a number of State and Territory laws that restrict the use of listening, optical, data and tracking surveillance devices, some with criminal offences. The new single set of Aged Care Quality Standards starting from 1 July 2019 do include a standard that requires providers ensure their residents feel safe though. Will this option guarantee that they do?